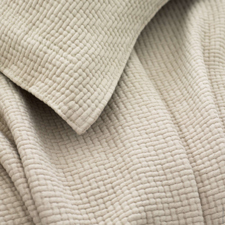 DeWoolfson offers many top-notch designers such as SFERRA, Matouk, Pine Cone Hill, Stamattina, Peacock Alley, Schlossberg, Yves Delorme, Bovi, LuLu DK and DEWOOLFSON's own. 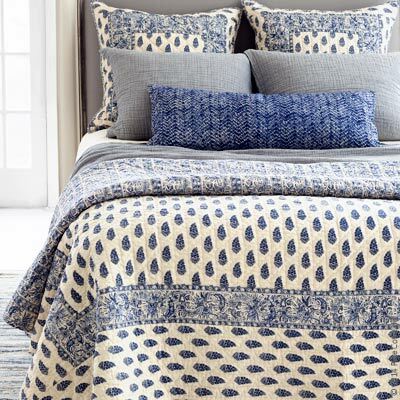 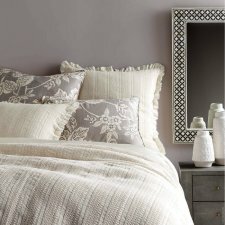 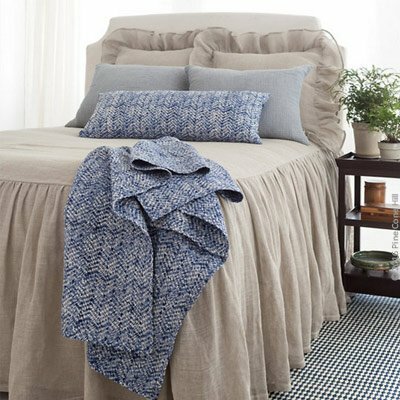 Coverlets, blankets, and matelassé are offered in bountiful designs and fabric options. 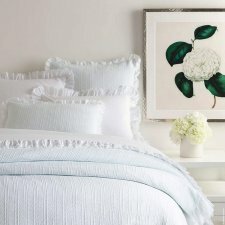 Florals, stripes, solid colors, and numerous patterns are presented in a multitude of choice selections. 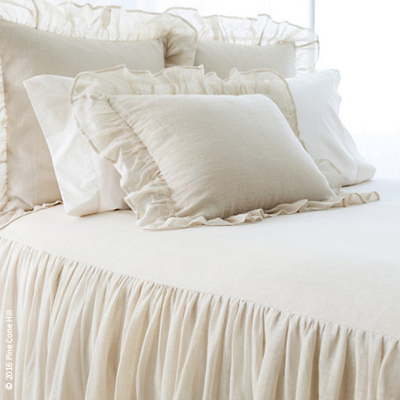 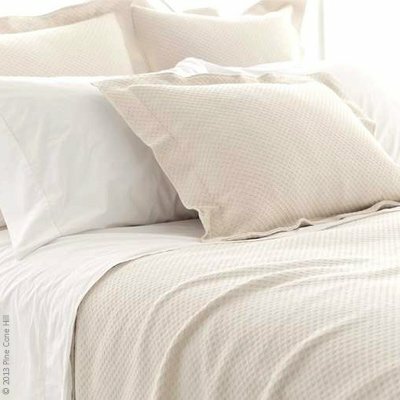 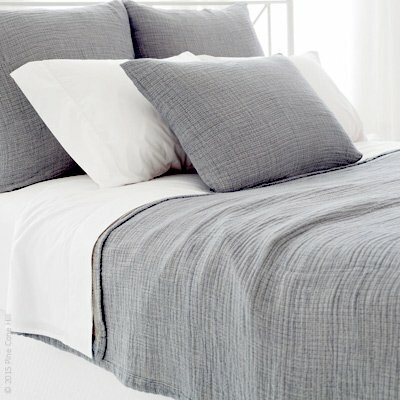 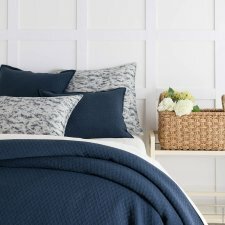 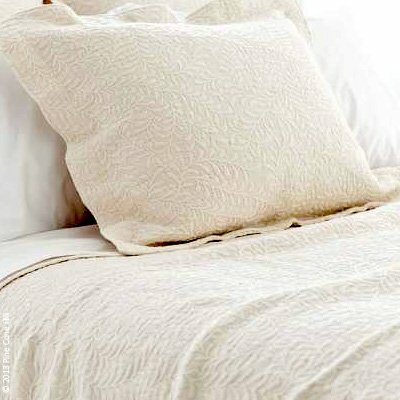 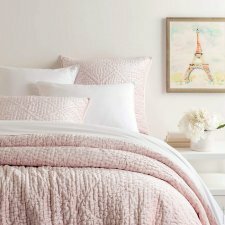 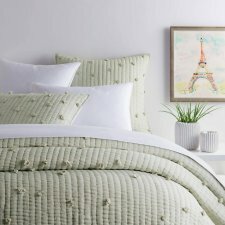 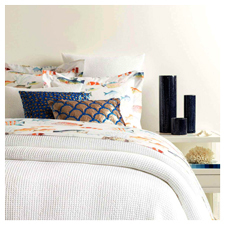 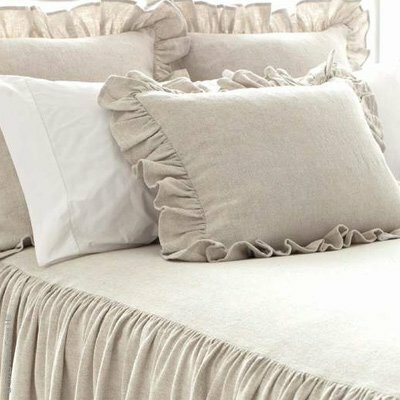 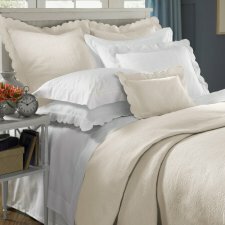 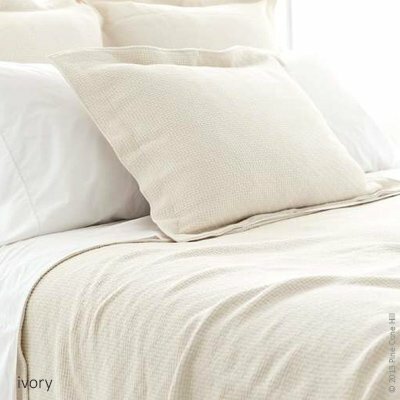 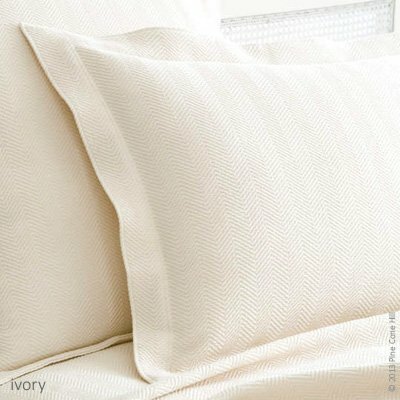 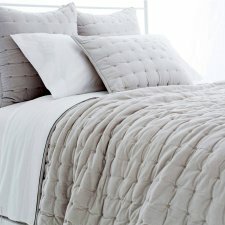 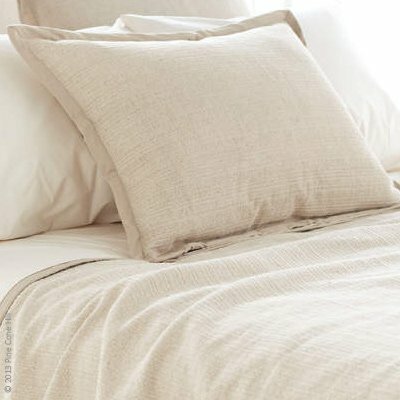 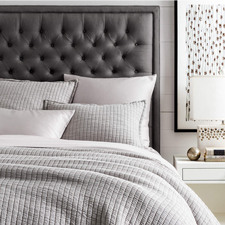 A variety of quilted, textured, seersucker and easy-care bed linens are available.